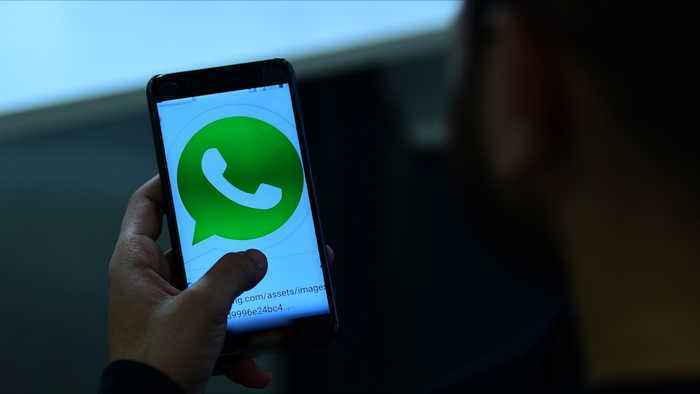 IPhones users can now add an extra layer of security on WhatsApp. The feature is available to iPhone users with the WhatsApp version, 2.19.20. The feature is yet to roll out for Android users.